1. How were the Scriptures given? 3. Has God guarded the purity of His Word? 5. Are the writings of the prophets to be received as the words of God Himself? Now these be the last words of David. David the son of Jesse said, and the man who was raised up on high, the anointed of the God of Jacob, and the sweet psalmist of Israel, said, The Spirit of the LORD spake by me, and his word was in my tongue. Then the word of the LORD came unto me, saying, Before I formed thee in the belly I knew thee; and before thou camest forth out of the womb I sanctified thee, and I ordained thee a prophet unto the nations. Then said I, Ah, Lord GOD! behold, I cannot speak: for I am a child. But the LORD said unto me, Say not, I am a child: for thou shalt go to all that I shall send thee, and whatsoever I command thee thou shalt speak. Be not afraid of their faces: for I am with thee to deliver thee, saith the LORD. Then the LORD put forth his hand, and touched my mouth. And the LORD said unto me, Behold, I have put my words in thy mouth. 6. Are the prophecies important now? 7. For what purpose were the Scriptures written? 8. What is necessary on our part? Thy word have I hid in mine heart, that I might not sin against thee . . . I will delight myself in thy statutes: I will not forget thy word. 9. How are we to search the Scriptures? 10. 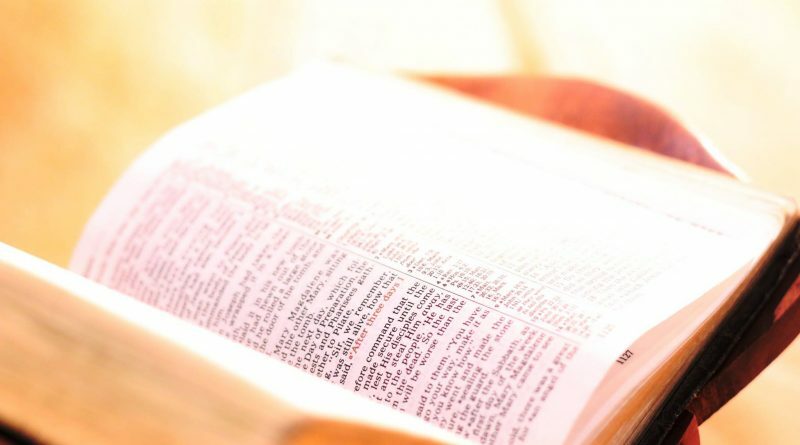 How shall we relate ourselves to the Scriptures? My son, if thou wilt receive my words, and hide my commandments with thee; So that thou incline thine ear unto wisdom, and apply thine heart to understanding; Yea, if thou criest after knowledge, and liftest up thy voice for understanding; If thou seekest her as silver, and searchest for her as for hid treasures; Then shalt thou understand the fear of the LORD, and find the knowledge of God. Have not I written to thee excellent things in counsels and knowledge, That I might make thee know the certainty of the words of truth; that thou mightest answer the words of truth to them that send unto thee? And why call ye me, Lord, Lord, and do not the things which I say? Whosoever cometh to me, and heareth my sayings, and doeth them, I will shew you to whom he is like: He is like a man which built an house, and digged deep, and laid the foundation on a rock: and when the flood arose, the stream beat vehemently upon that house, and could not shake it: for it was founded upon a rock. But he that heareth, and doeth not, is like a man that without a foundation built an house upon the earth; against which the stream did beat vehemently, and immediately it fell; and the ruin of that house was great. NOTE l.—”The revelations of prophecy are facts which exhibit the divine omniscience. So long as Babylon is in heaps: so long as Nineveh lies empty, void, and waste; so long as Egypt Is the basest of kingdoms; so long as Tyre is a place for the spreading of nets ill the midst of the sea; so long as Israel is scattered among all nations; so long as Jerusalem is trodden underfoot of the Gentiles; so long as the great empires of the world march on in their predicted course, – so long we have proof that one Omniscient Mind dictated the predictions or that book, and ‘prophecy came not in old time by the will of man,’“—Will the Old Book Stand? H. L. Hastings, p. 19. NOTE 2.—”This is the century of romance-romance in exploration, in discovery, in invention, in thought, and in life . . . Through a series of marvelous discoveries and romantic events we have been let into the secrets of wonderful centuries of hitherto unknown peoples and events . . . Now through the co-operation of explorer, archaeologist, and linguist, we are the heirs of what was formerly regarded as prehistoric times . . . These marvelous revelations from the archives of the nations of the past have painted for us a new background, in fact our first background, of the Old Testament.“—“The Monuments and the Old Testament,” Ira Maurice Price, Ph. D., pp. 17, 18. 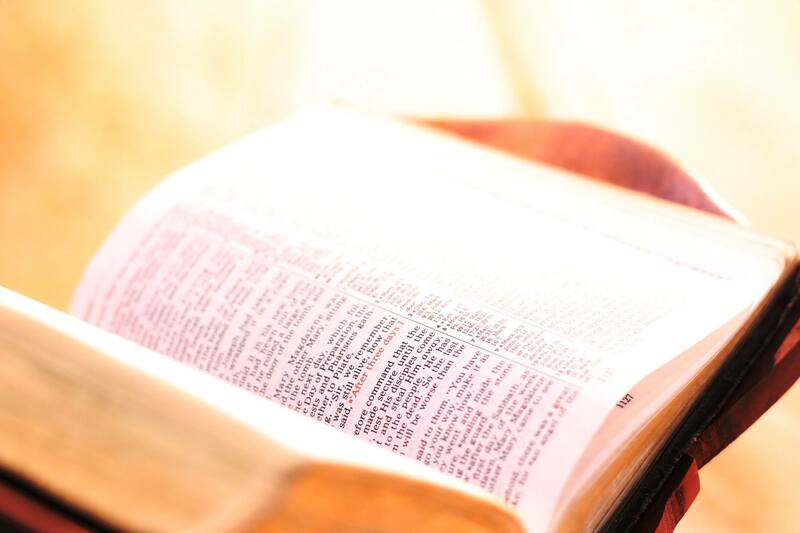 Twenty-eight brief Bible readings covering in a terse manner the range of subjects necessary to prepare one for acceptance of God’s message for this time and membership in His church.